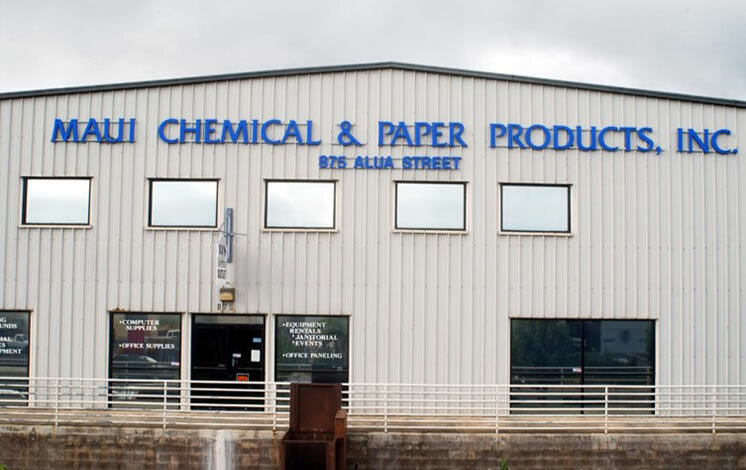 Established in 1969, Maui Chemical & Paper Products, Inc. is a locally-owned family business servicing the entire state of Hawaii. 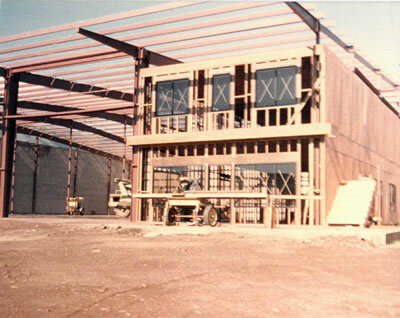 Maui Chemical’s humble beginnings originated in a small warehouse in Kahului, Maui with only a handful of employees. 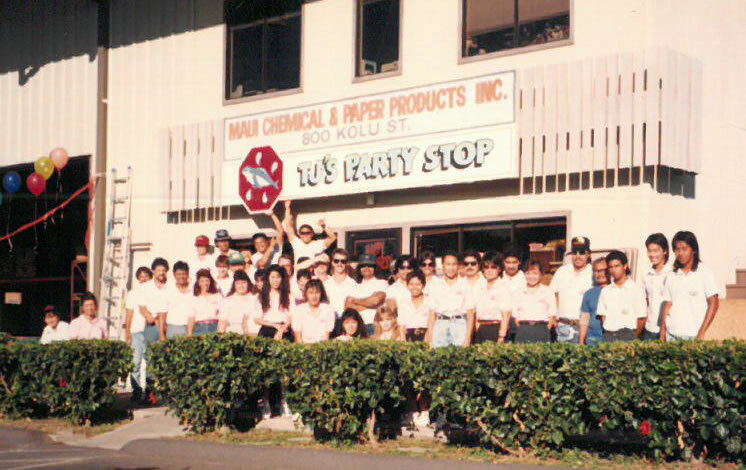 Through its commitment to providing superior products and excellent customer service, Maui Chemical has been fortunate enough to grow into one of the largest distributors in Hawaii. 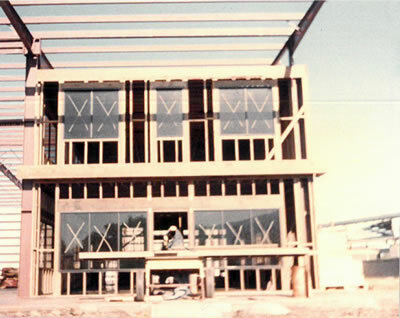 With warehouses on Maui and Kaui, Maui Chemical employs more than 70 hard-working individuals. Maui Chemical and Paper Products’ commitment to providing the highest quality food service disposable and paper products at a competitive price has led it to become a leader in the distribution industry. Ongoing improvements in technology and online ordering have made it easier for customers to access and order products . This commitment to ongoing improvement is also reflected in Maui Chemical’s sales staff. As a leading chemical and janitorial supplier, Maui Chemical takes great satisfaction in helping customers with cleaning solutions. Whether it’s providing training on floor maintenance or recommending the right products for removing stains in linen, Maui Chemical has the products and expertise to get the job done. 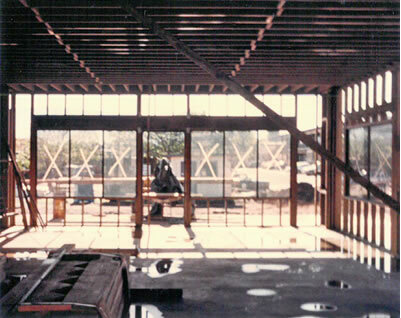 Maui Chemical Through the Years . . .